Beta Rho chapter of Kappa Delta is a sisterhood of very unique women who , together, can accomplish anything. 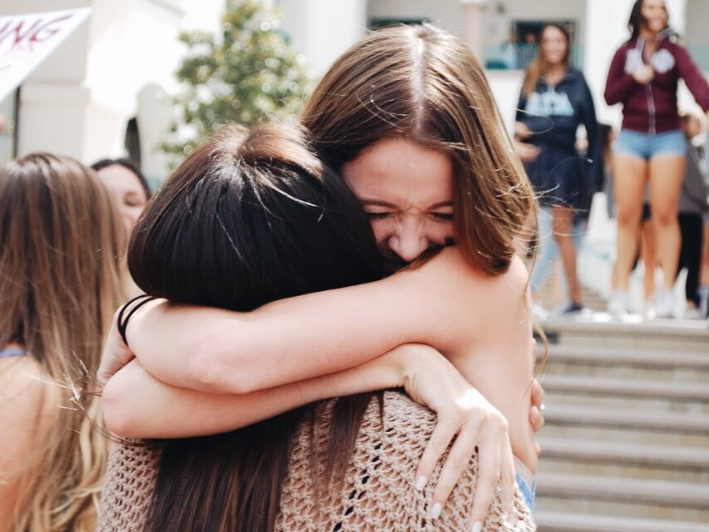 The friendships and sisterhood fostered by Kappa Delta are unparalleled by anything else in the world. We take pride in supporting each other and helping each other strive to be the best versions of ourselves. We have many sisterhood events each semester and they are our favorite way to spend time all together!